New Year, New You! Learn about some of our favorite items to help keep your resolutions on track! The two different types of fennel in this dish result in an interesting contrast of flavor and texture. 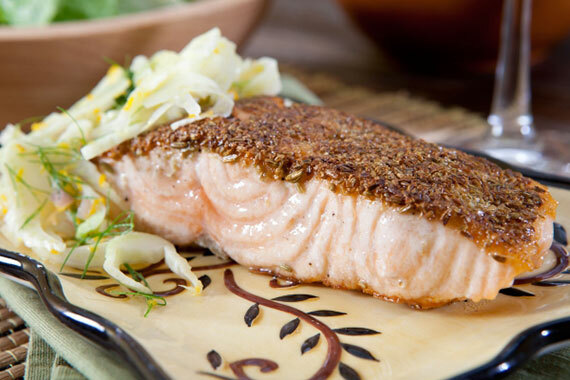 The bright acidity in the slaw creates a balance with the rich salmon. Try this delicious recipe featuring fresh fennel, navel oranges and fresh salmon, which are all on sale this week! 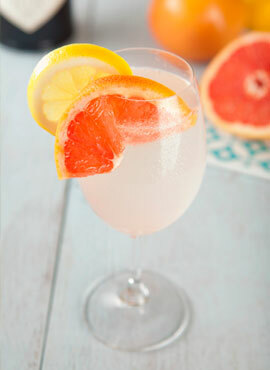 Indulge guilt-free with our skinny Citrus Breeze cocktail recipe! Fresh citrus invigorates the palate with a blast of flavor without all the sugar. Embark on a journey to Oz and to good health! Have you checked out the latest juices available from our coffee bar? One of our favorites is “The Oz.” Loaded with an array of antioxidants from spinach, lemon and parsley, this hydrating mixture provides needed nutrients for healthy skin. 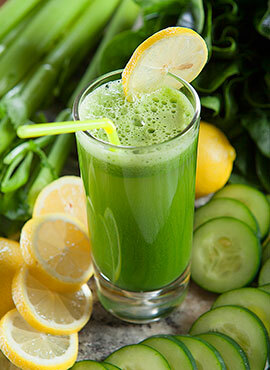 Celery and cucumber juice also supply potassium and help lower blood pressure. Sustainably created, brewed, fermented and bottled in Sonoma County, this refreshing drink is naturally energizing and promotes healthy digestion. Perfect Foods bars are not only delicious, they are pure and healthful, containing no chemical preservatives or refined sugar. Handmade fresh from more than 20 nutrient-dense organic whole foods, they are soy free, gluten free, and an excellent source of fiber and omega-3s. 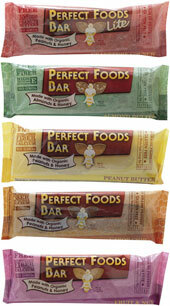 Perfect Foods bars—simple ingredients, real food. 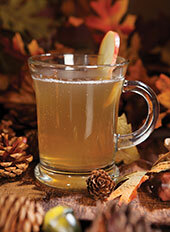 Rich in enzymes and potassium, apple cider vinegar supports a healthy immune system, and promotes digestion. In the days before modern day electrolyte-boosting beverages, the preferred option was Switchel, a drink with natural electrolyte-replenishing properties – made of apple cider vinegar, honey and water with a touch of molasses, maple syrup or brown sugar and ginger. Check out our easy-to-make recipe! Many Americans are familiar with the Chia Pet, but few know that chia is a nutritional gem. Prized by the Aztecs and other Native Americans for centuries, chia seeds are an excellent source of protein, essential oils (including ALA), fiber, phosphorus, manganese, calcium, potassium and sodium. They have more omega-3 fatty acids than any other plant food (even flax seeds) and they’re very high in antioxidants. 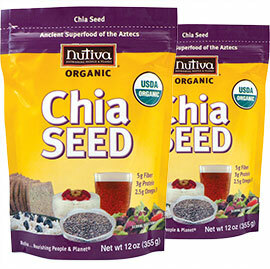 The best news is that chia seeds are available in our healthy living department. According to scientists, eating small amounts of chocolate daily, especially dark chocolate, may help protect against heart disease and stroke. Almonds are packed with vitamin E and heart-healthy fats. 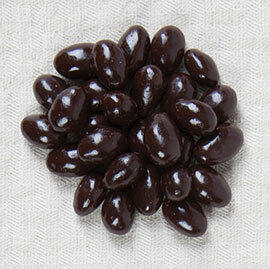 Get the best of both worlds with dark chocolate covered almonds available in our bulk department. 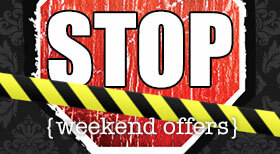 Sign up to receive a weekly email alert of our weekly specials and get a sneak peak of our special weekend offers! Fresh Farm-Raised Salmon Fillets, Organic Beets, Lundberg Risotto, Tree Top Apple Juice, Straus Organic Yogurt, Krave Jerky, and more on special this week from January 9-15, 2013. For good times and great wines, please join us at one of the following Nugget Markets locations for a wine tasting event! Tastings are $5/flight and take place from 5 p.m. - 7 p.m. See you there! Shopping for a gluten-free diet can be challenging, but fear not! Whether you’re new to a gluten-free diet or simply looking for new products to add some variety to your meal planning, our gluten-free specialists are here to help! During the tour, we’ll point out where to find gluten-free products on our aisles and share helpful tips about living a gluten-free life. All stores offer gluten-free tours. Please contact your local store to schedule yours today! You are receiving this message because the email address was subscribed to our list. 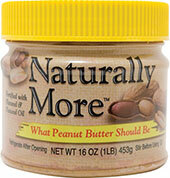 Copyright © 2012 Nugget Market, Inc.
Prices valid January 9-15, 2013.